Higher education in the country is at the threshold of major Institutional reforms targeted towards cutting edge R&D and innovations. 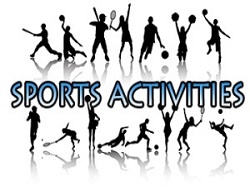 The major challenges before the upcoming and emerging Colleges apart from quality of teaching and learning process are the need of experienced and enlightened faculty. Network of knowledge management, creative teaching & research, strong industry interface and innovative curriculum are the need of the day. SGBMITS is marching towards meeting these challenges to become a ‘Global Knowledge Enterprise’. 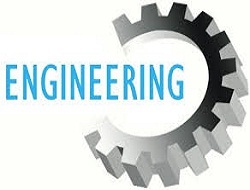 The College has a seamless synergy between Science & Engineering and we are targetting towards breaking molds of traditional departmental boundaries through interdisciplinary approach in teaching and research. 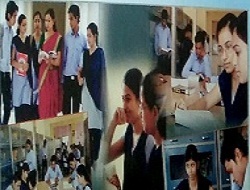 SGBMITS is a self financing institution approved by AICTE Delhi and affiliated to Rajiv gandhi Proudyogiki Vishwa vidyalaya, Bhopal (M.P.) for B.E. 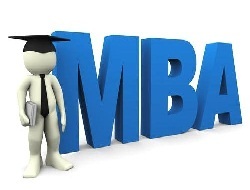 course and Rani Durgawati Vishwavidyal Jabalpur for MBA course. 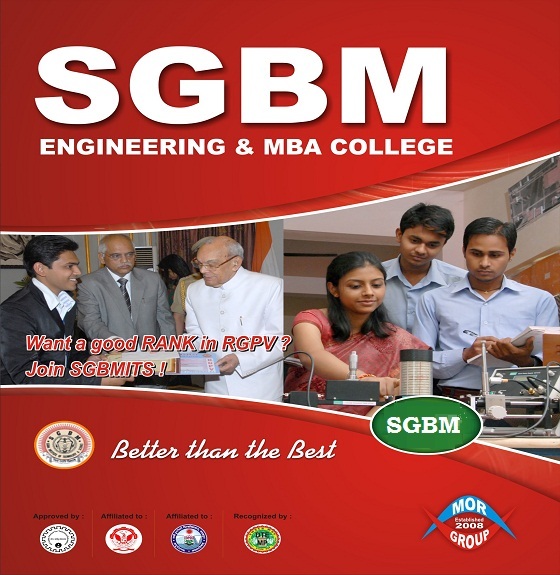 SGBMITS philosophy is to impart quality and effectiveness in all activities, networking, helping in holistic development of technocrats based on long cherished valuesand principles. Always trying to introduce a new programs. 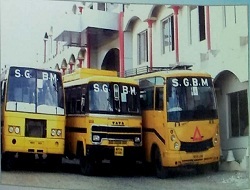 As a part of the mission, SGBMIS never compromise with the quality of the services, at any cost. 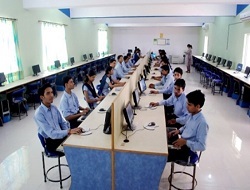 SGBMIS offers fresh and vibrant environment with excellent resources and facilities. 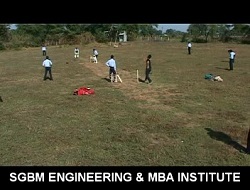 Set in the picturesque, SGBMIS is the perfect place to work, learn and play. 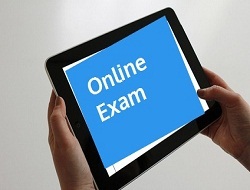 The aim is to help students to develop their academic ability and personal potential. The focus of the Institutions is on World-Class infrastructure to meet the growing requirement of world standards for technical education (BE). 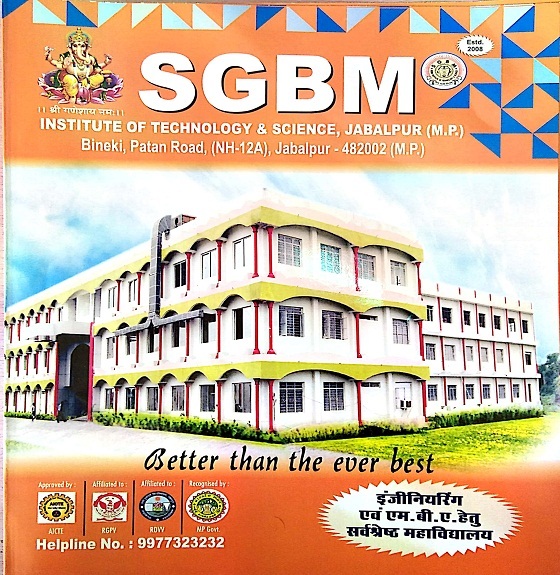 SGBM Institute of science & technology,Jabalpur, established in 2008, has emerged as one of the premier Institute in the field of B.E AND M.B.A.